Our fitting professionals know how to help you play your best. 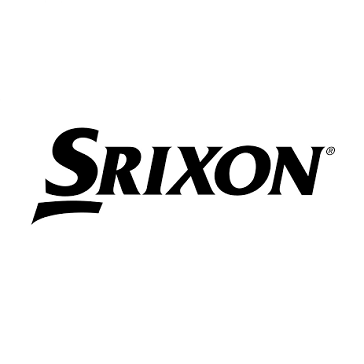 Make an appointment today for your fitting and choose from Taylor Made, Callaway, Srixon and Wilson. Personalized club fitting is essential to improve your game because everyone has their own, unique, golf swing. 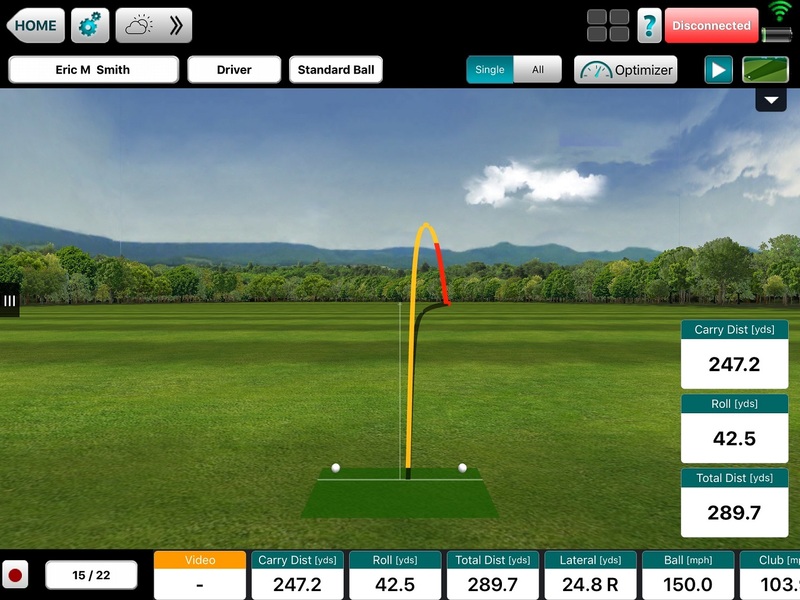 We use Flight Scope technology to effectively calculate the correct shaft, head selection, lie angle and club loft giving you a better understanding about your swing as you see and feel the ball flight in its entirety. We also follow personalized fitting guidelines when we fit for wedges and putters. Some golfers mistakenly choose their wedges and putters by name popularity but play better when fitted to accommodate their unique requirements. NOTE: All fitting fees will be waived if you purchase from us! What Types of Fittings Do We Offer? Bio: Golf and helping people are my passions and my current position as General Manager/ Head Golf Professional at Broad Run Golf & Practice Facility allows me to fulfill both. 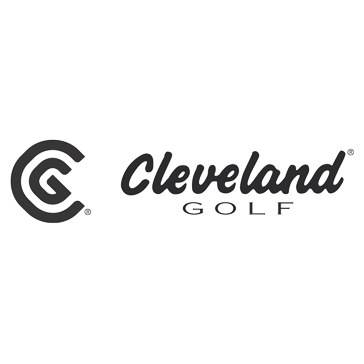 I am privileged to serve in this beautiful, prestigious, golf facility as a master club fitter to help each client learn and grow to be their personal best in the lifetime pursuit of conquering this great game. My daily goal is to make sure every golfer has rewarding golf experience whether it concerns a round of golf, a club fitting or an outing. Fitting Bio: By applying customized, technical knowledge and new technology will take a club fitting to a new standard. Working for Taylor Made the goal was to give a tour experience fitting for everyone. Golf clubs should be properly fitted to each golfer to optimize their own unique swing and enable them to effectively pursue improved performance and enjoyment of the game.